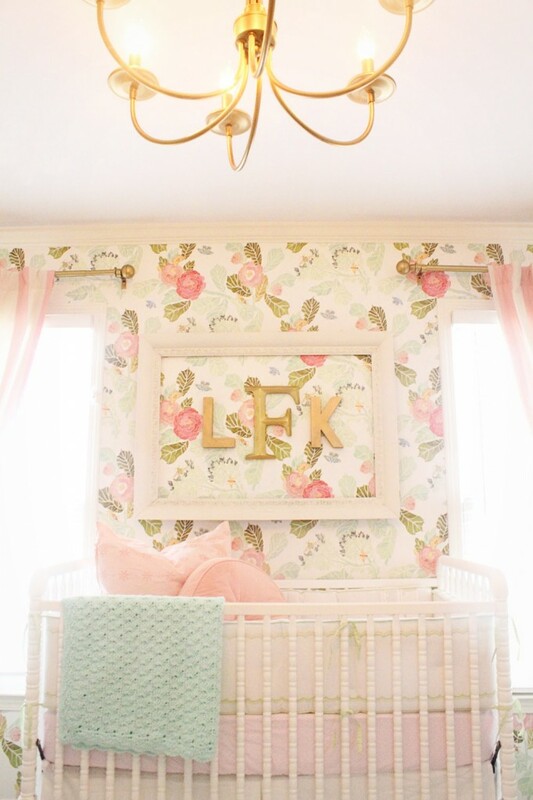 I am a huge fan of wallpaper! 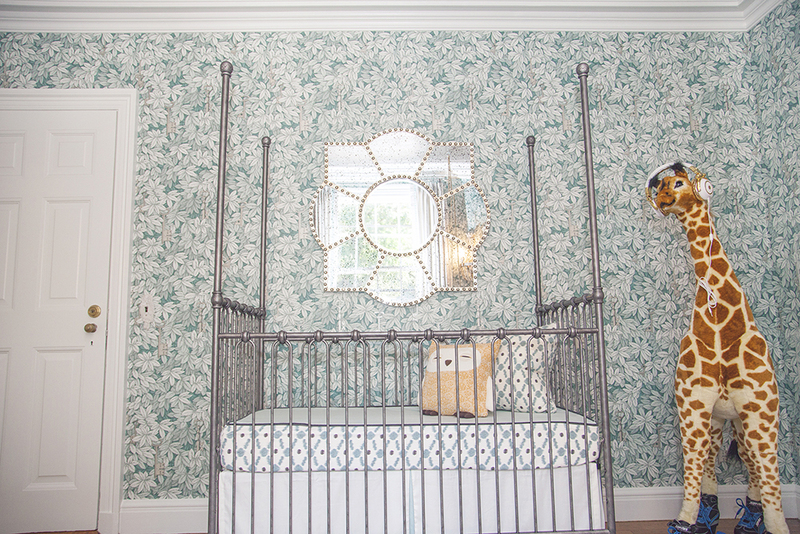 Sometimes the best fit for a nursery is a beautiful wallpaper. The choices are endless and it can really add some colour and pull a room together. 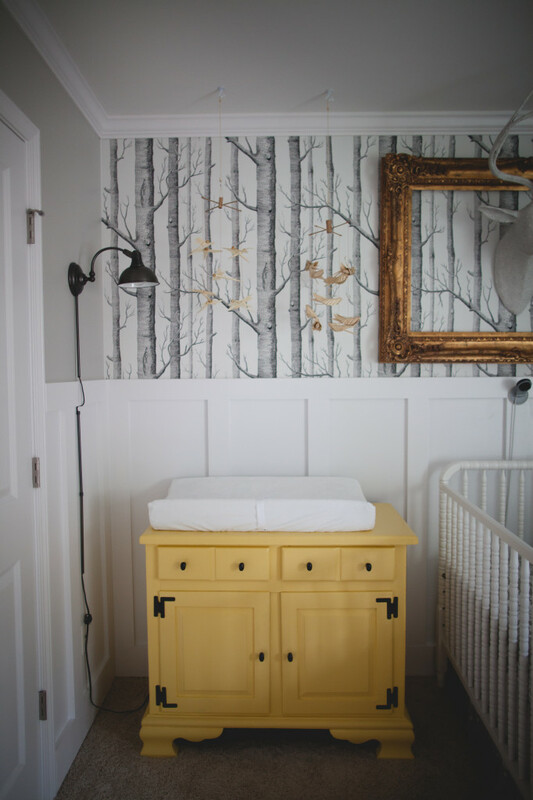 Here are three examples from Project Nursery of when wallpaper was just what a nursery needed!